What would you do if you found your happily ever after, but the world was hellbent on keeping you from it? Somalian native, Mila Ali, endured two broken engagements. 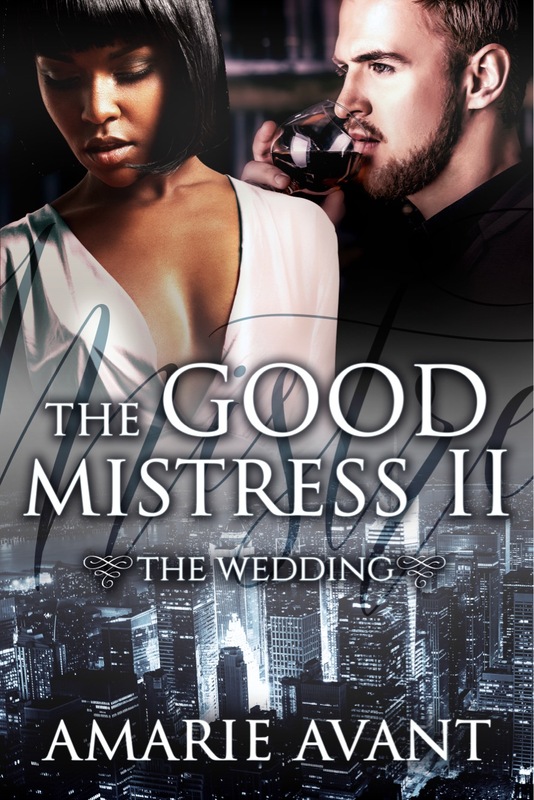 She never seemed to be destined for true love until billionaire Blake Baldwin came storming into her life. Now, Mila has become everything to Blake. Blake is determined to make her his wife and wipe away all the pain of her past. Even if that means he has to bribe, lie or kill. He will give her a happily ever after at any costs. Enter to win a $15 Amazon GC from the Author. Fill out the form to qualify.